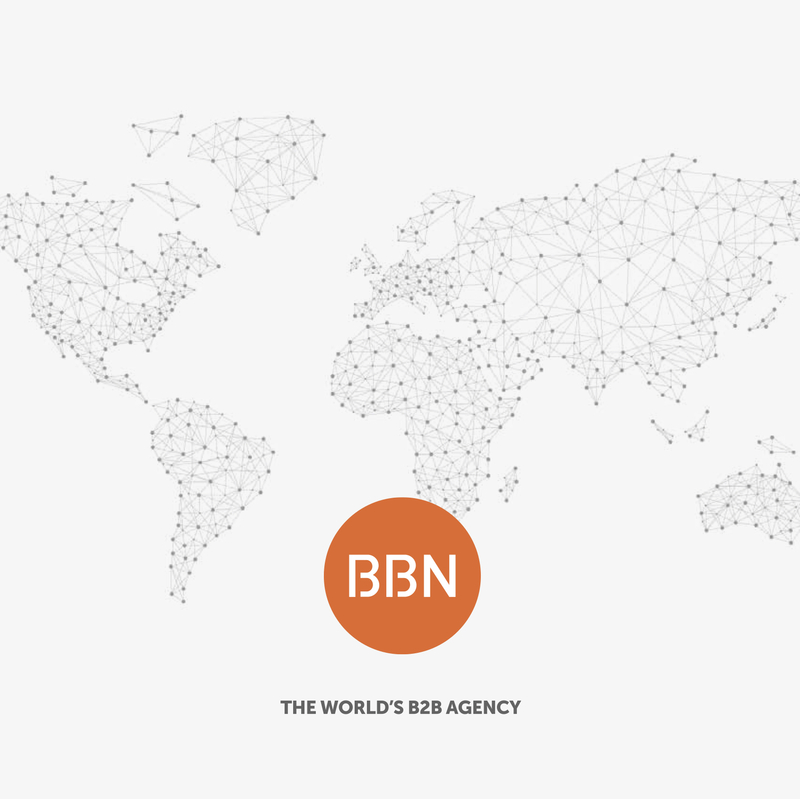 As the BBN Empire expands, we regularly update our locations map and statistics. A new map is now available in The Hive to include Japan and remove Spain. 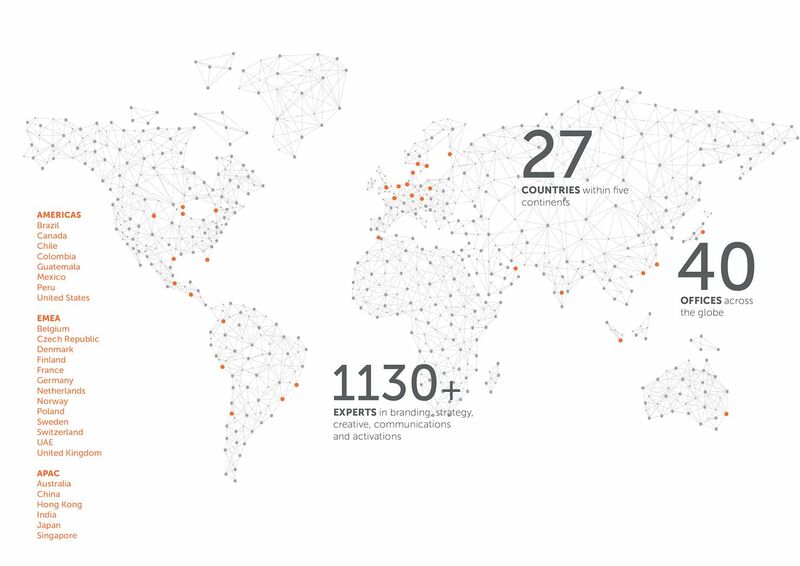 Boasting a new design that is consistent with our new website locations page and brochure designs, this map comes in two formats suitable for Slide presentations and A4 PDF formats. Adobe Illustrator files also available. More to the point, more emotional and better presented. This book tells BBN's story so far... from our humble beginnings in 1987 to a transition to 100% partner-ownership in 2018. Ask Central for high resolution artwork files if you want printed copies. BBN. 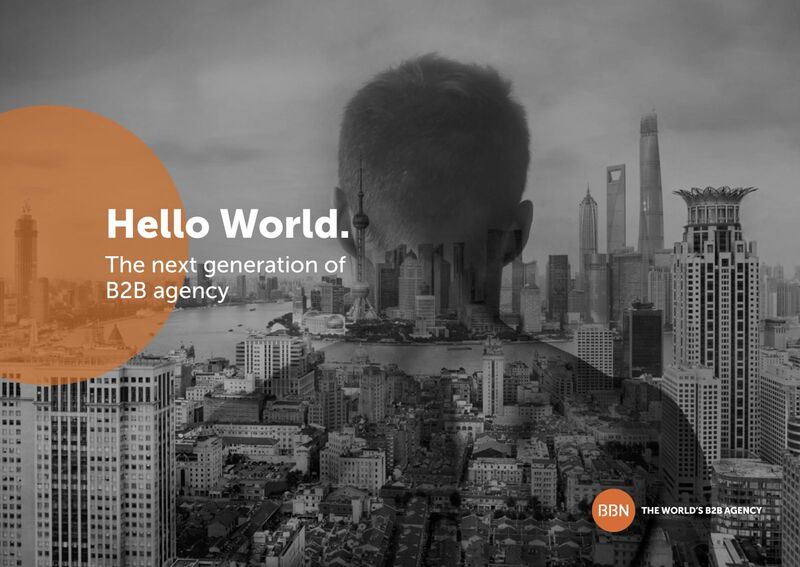 The bold new generation of B2B agency. 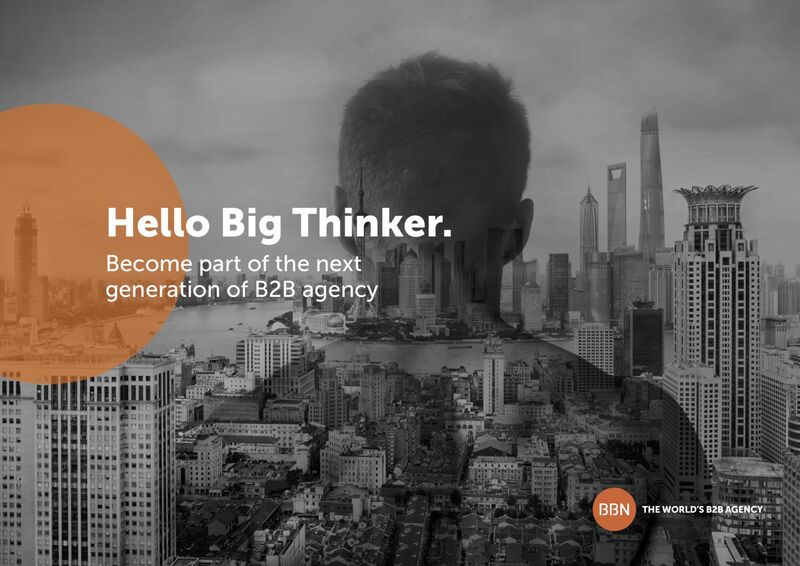 To attract new partners and expand our global reach, we need to present prospect agencies with plenty of good reasons why BBN is the right decision for them. This brochure, combined with partner testimonials and our brand story provides a compelling pitch to any agency who meets our criteria and is the right cultural fit.